The extent of issues confronting large scale food and beverage companies is daunting and includes managing the challenges of global regulatory compliance, ensuring optimal supply chain management, achieving marketing excellence and effectively running a complex global enterprise. Our services extend to increasing production and supply chain performance. James Ross Consulting helps the world’s largest food and beverage companies reduce costs, develop strategies and assists in providing an in-depth understanding of processes. 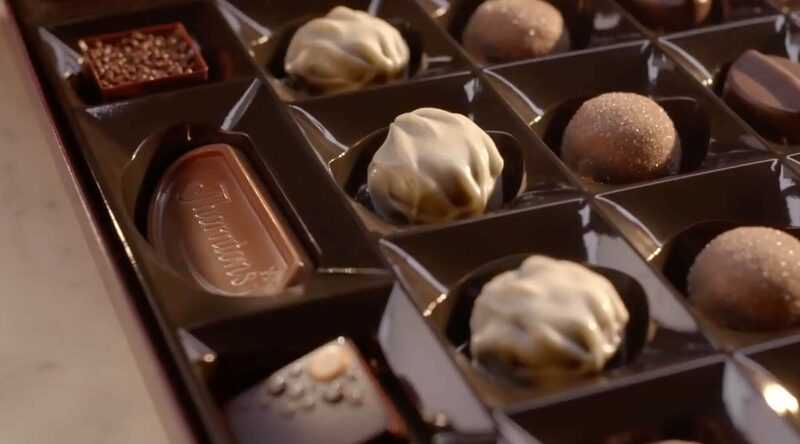 Helping Thorntons to reduce costs with their packaging costs and finished goods cold storage capacity through innovative new designs. Research on global PET market for SABMiller – enabling a detailed understanding across 60 markets. Helping	Hall & Woodhouse to develop a brand new range of packaging to boost a declining premium canned drinks sector. Innovating with Diageo, the world’s leading premium alchoholic drinks manufacturer on ambitious global packaging and product design projects. Reducing the environmental impact at Dairy Crest, one of the largest dairy firms in the UK with the development of a sustainability strategy. Conceptualizing, developing and market testing a radical new fruit packaging design for Chiquita Brands International across Europe and South America. Helping Cadbury, the world’s number one confectionery business to reduce packaging costs across three continents. Differentiating Allied Bakeries from their competition with a world first radical packaging design.